This book is quite similar in presentation style to the Illustration Now artbook series from publisher Taschen. Illustration Next is a collection of contemporary illustrations. 320 pages, hardcover. It's compiled by illustrator Ana Benaroya who's done a good job selecting the pieces and conducting interviews with all the 50 artists included. In additional to the artworks by individual artists, there are also 25 pieces created by two collaborating artists. It's quite interesting to see the creative mix of styles, that's on top of the eclectic variety already in the book. 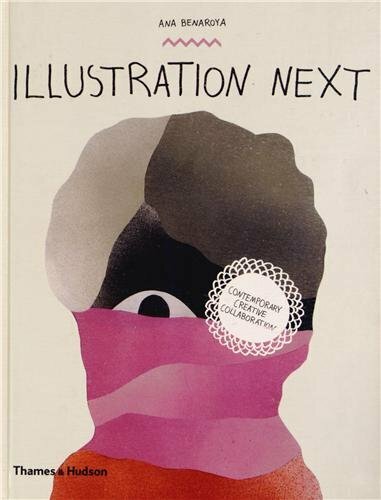 Good book for those into contemporary illustrations.